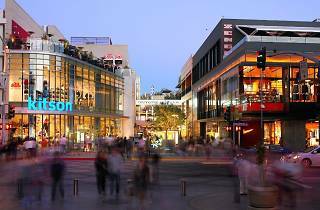 Set on the more commercial side of Santa Monica, at the Promenade's southern end, is the revamped Santa Monica Place shopping center. Just two blocks from the beach and the Santa Monica Pier, the mall attracts many tourists looking for a quintessential LA shopping experience. 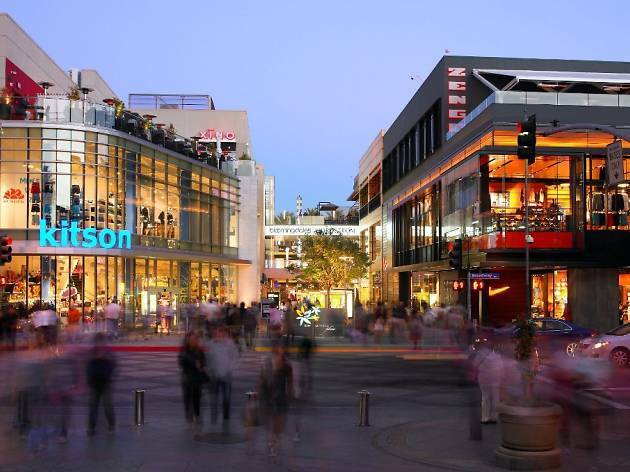 Major retail outlets like Bloomingdale's and Nordstrom sit alongside the very LA eatery True Food Kitchen.